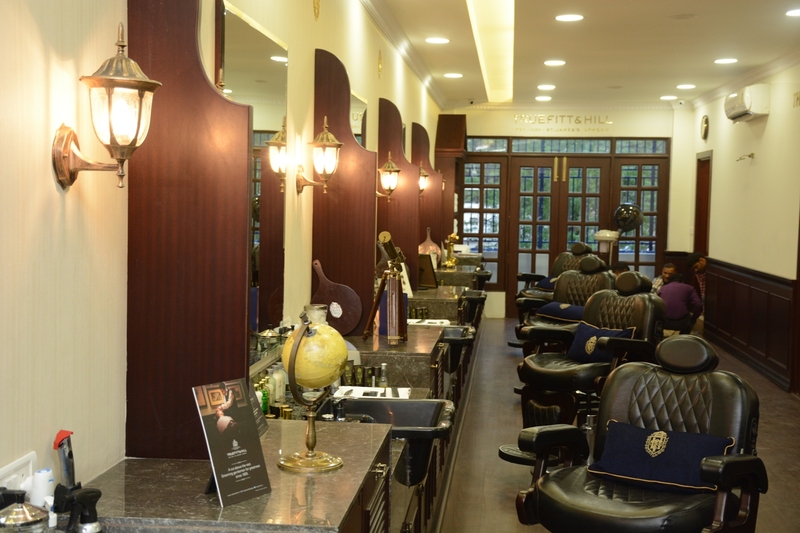 World’s oldest & renowned luxe barber shop Truefitt & Hill has finally made its way to Delhi at Meherchand Market in Lodhi Colony making it the city’s first. 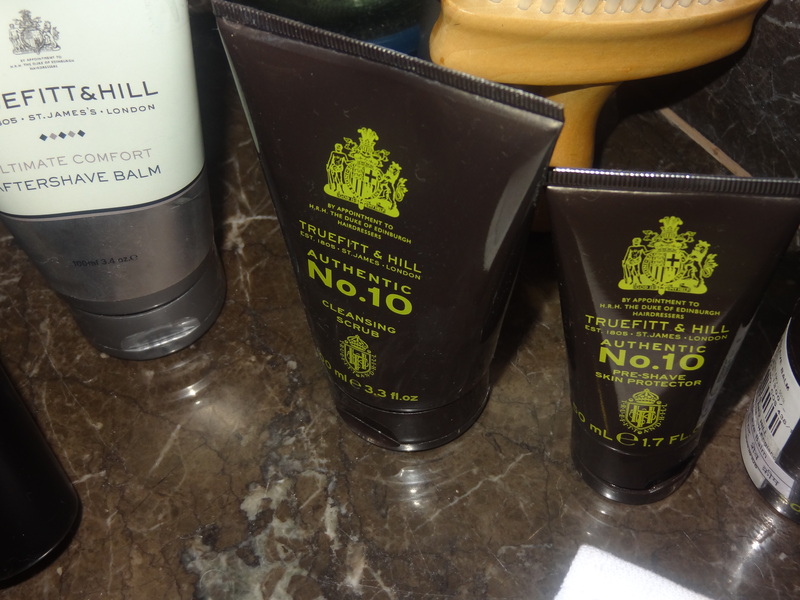 Truefitt and Hill could not have timed their foray into India any better as more and more men are looking into grooming as a necessity now. 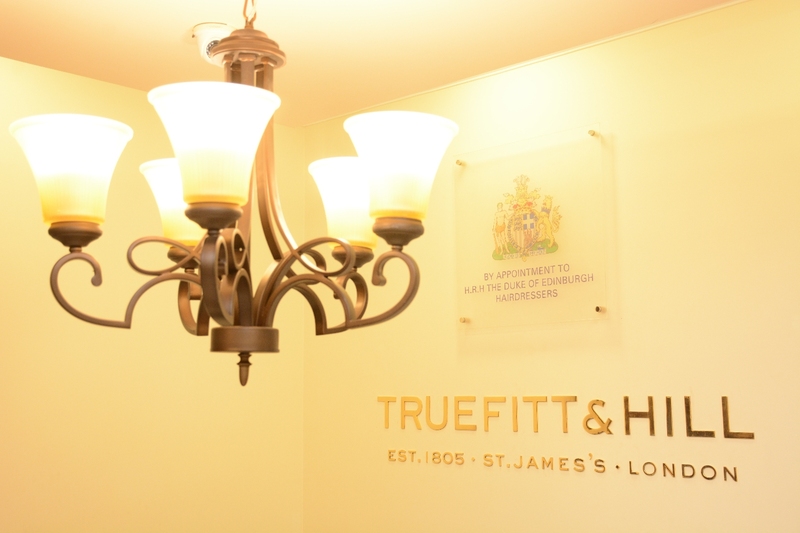 The prestigious history of Truefitt & Hill began in 1805 during the reign of H.M. King George III. Since then, the clientele have included members like the Royal Family as well as members of visiting Royal households, Ambassadors, Winston Churchill, Charles Dickens, Oscar Wilde, Lord Byron, Alfred Hitchcock among many other famous personalities. 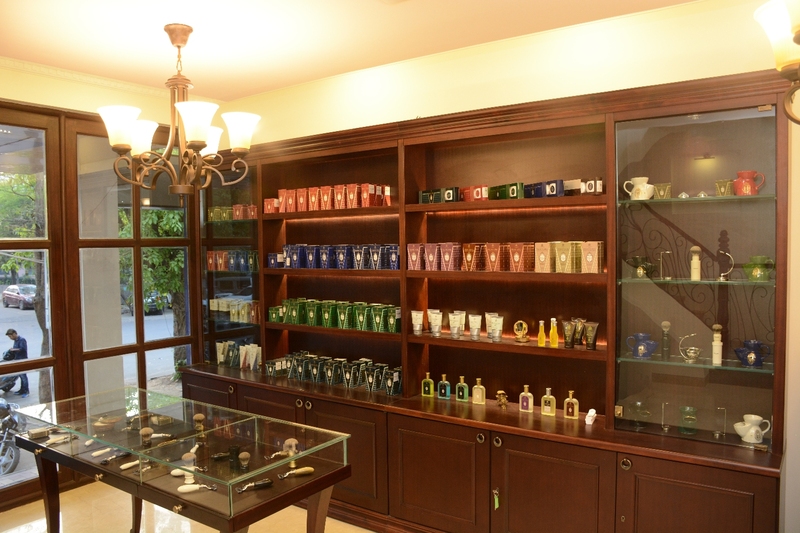 From places like Mumbai, London, Chicago, Toronto to Beijing, Kuala Lumpur, Singapore and now its Delhi outlet for the first time spread over 2 floors for luxury & fine temptations along with coffee, cookies & the 2 royal suites situated on ground floor & upstairs are 5 barber chairs for comfort, satisfaction & ease of the customer. Offering a quintessential feel with its classy interiors in mahogany wood adding chic blue wallpaper creating a contrast, makes for a complete relaxing environment. 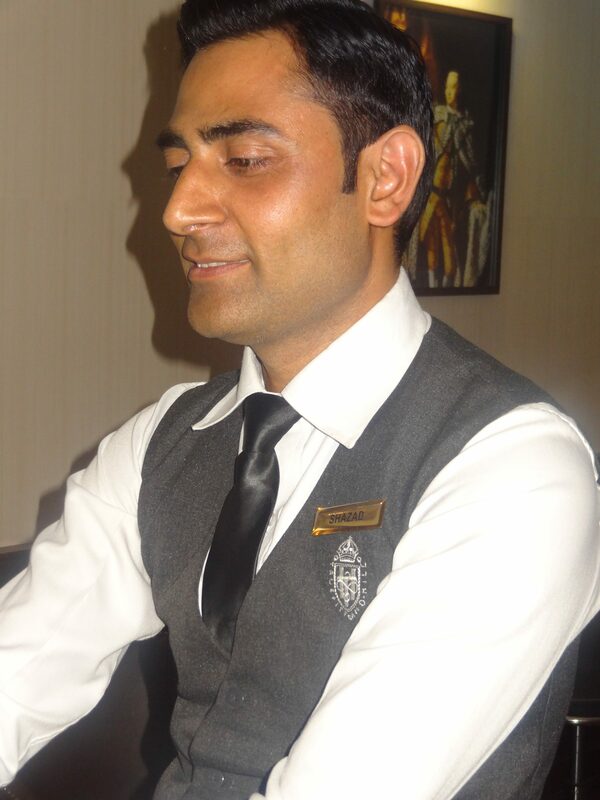 We opted for a royal package (Rs 6500) consisting of a royal shave, royal haircut & a royal manicure + pedicure. 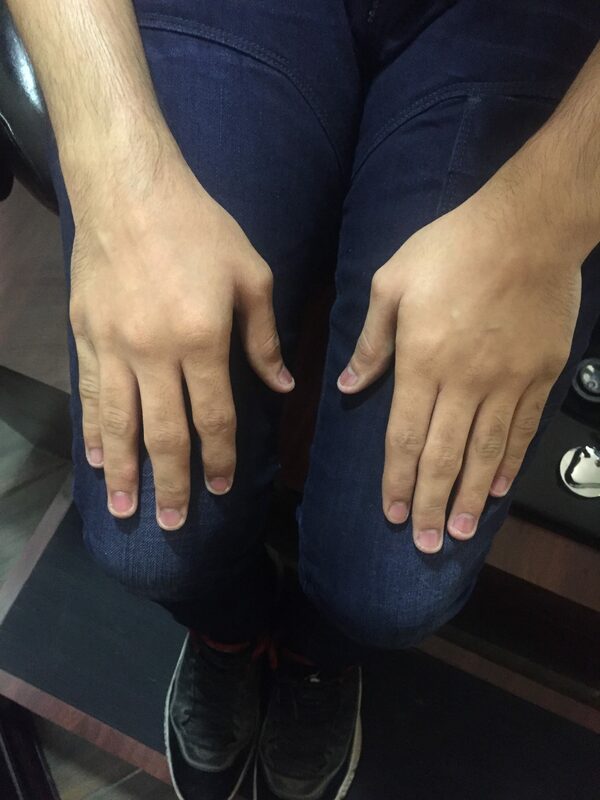 The whole procedure takes about 3-3.5 hours but you won’t realize how time passes with the jazz music playing & the stylists treating you royally. 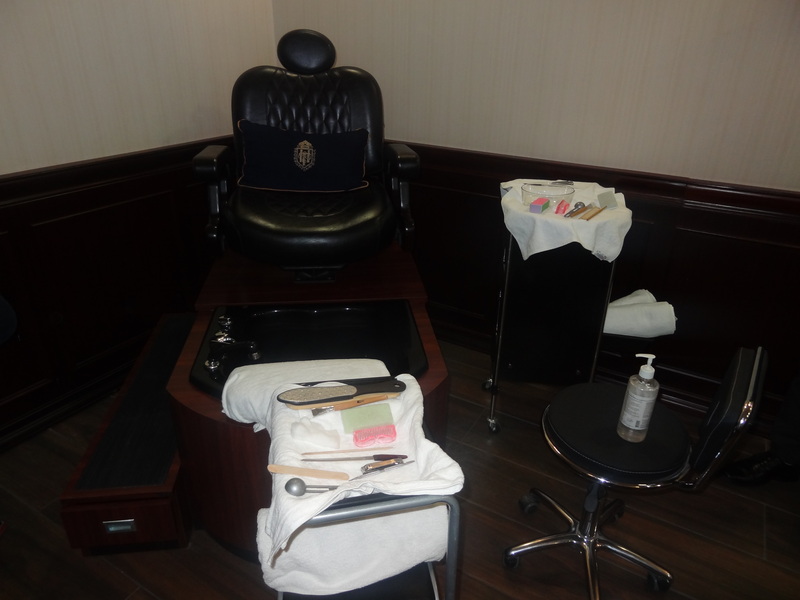 The pedicure began in a hydraulic chair with cleansing of the feet followed by cutting & filing. Then feet were soaked with bath snow in water to soften the tissues using a blend of coconut, olive & jojoba along with infusement of essential oils. 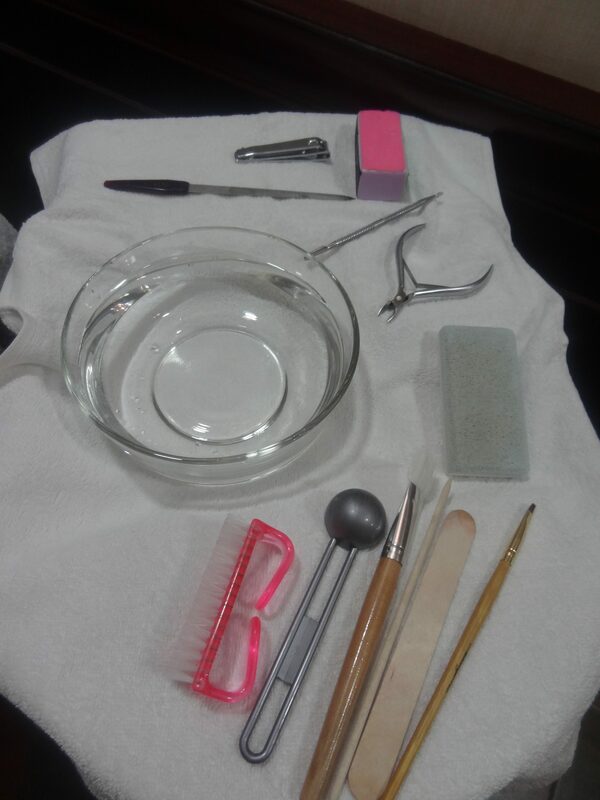 A cuticle cream was also applied with a special brush to soften the cuticles. Even the nails inside (in-grown) were all cut & trimmed with cuticle scissors. ME BATH was used which was a flower combination in an oil base without any chemicals. It can be used even on sensitive teenage skin. Then an exfoliator- shower sherbet (scrub) was applied with sugar flavour & jojoba seed oil which does not let the skin dry. Once the cleaning process was over, a hydrating cool clay mask was applied & left on the feet. The benefits of the clay mask include skin tightening & repairing for wrinkles & cracks. The mask was washed off & cleaned with a hot towel followed by a mini massage. A similar process was followed in the manicure. The difference could clearly be felt. Yash did the manicure while Ashu did the pedicure. Both were experienced & excellent at their jobs. Now was time for haircut. 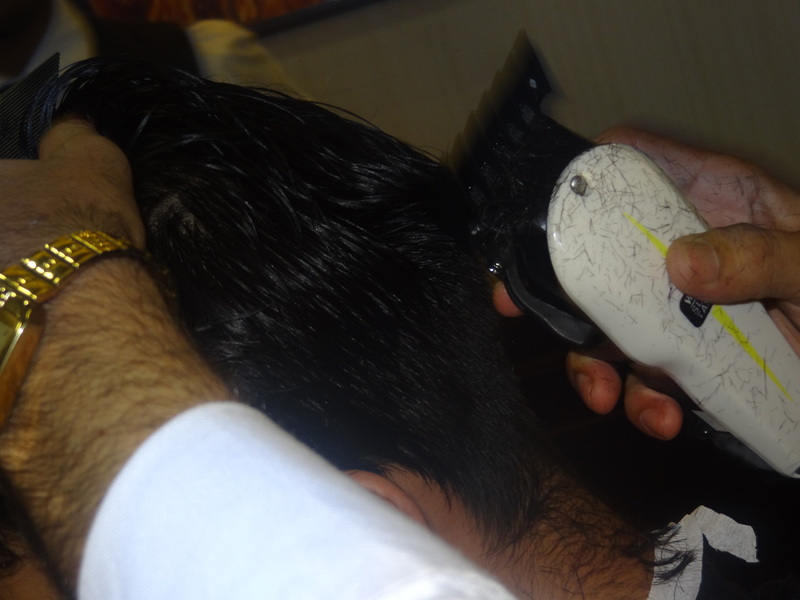 The senior barber Shazad with 17 years of experience did the rest of the procedure. 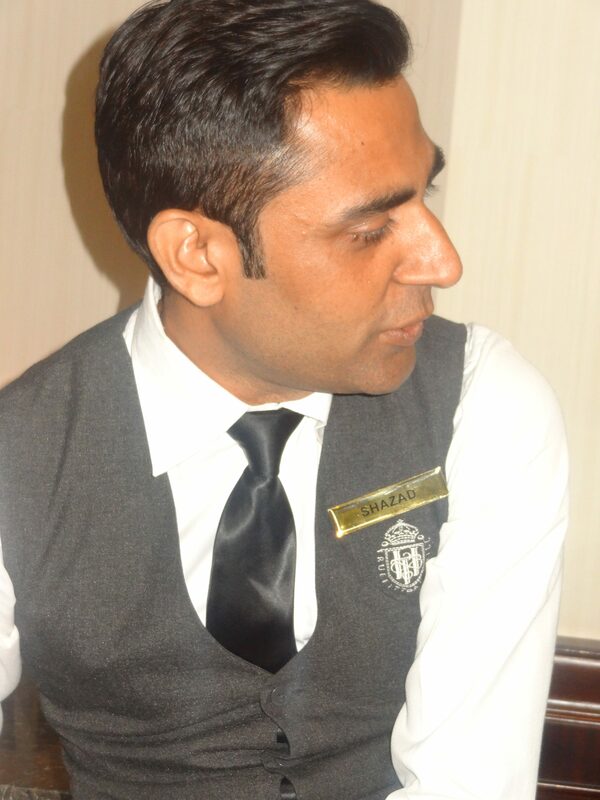 Shazad first analyzed the texture of the hair & then suggested a style complementing the face. 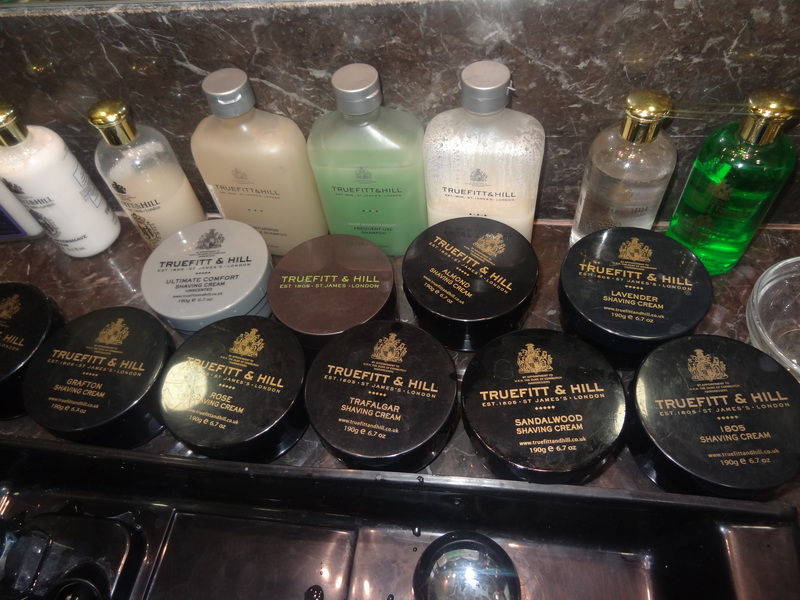 The hair were shampooed without conditioner using Truefitt Frequent Use Shampoo. The haircut alone took about 20 minutes and then a head massage was done for 20 minutes using olive oil (can be done with or without almond/olive oil). Finally shampoo was done with conditioner and the towel-dryed hair were accordingly styled. Lastly was the time for their signature service- The Royal Shave. Perfected since 1805, this classic Royal ritual begins with the wrapping of hot towels followed by exfoliating the face with a scrub. 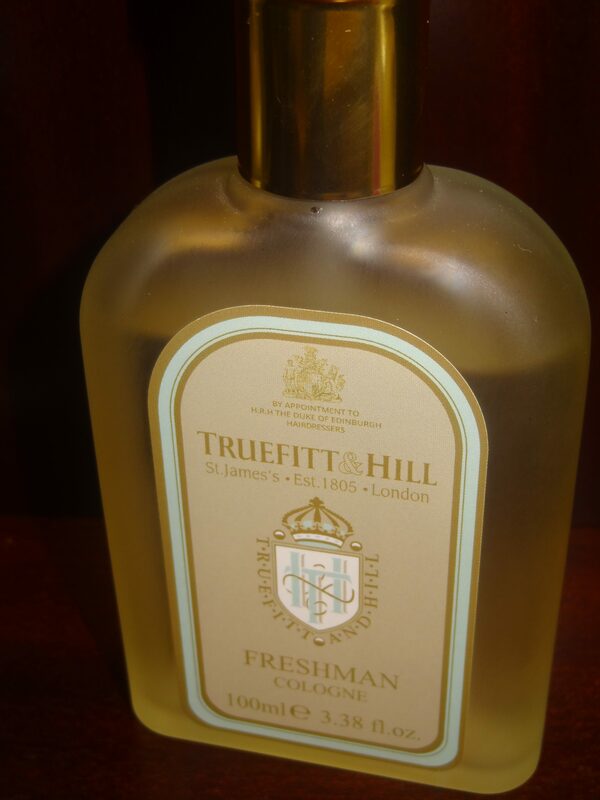 Teenage skin is sensitive so Truefitt & Hill No. 10 products were used. They use a barbicid anti-fungal liquid to disinfect razors & clean them after use. A hot towel compression was given to open pores & soften skin for a close and razor sharp shave. Then the skin was massaged with a light-textured pre-shave oil on the beard area. 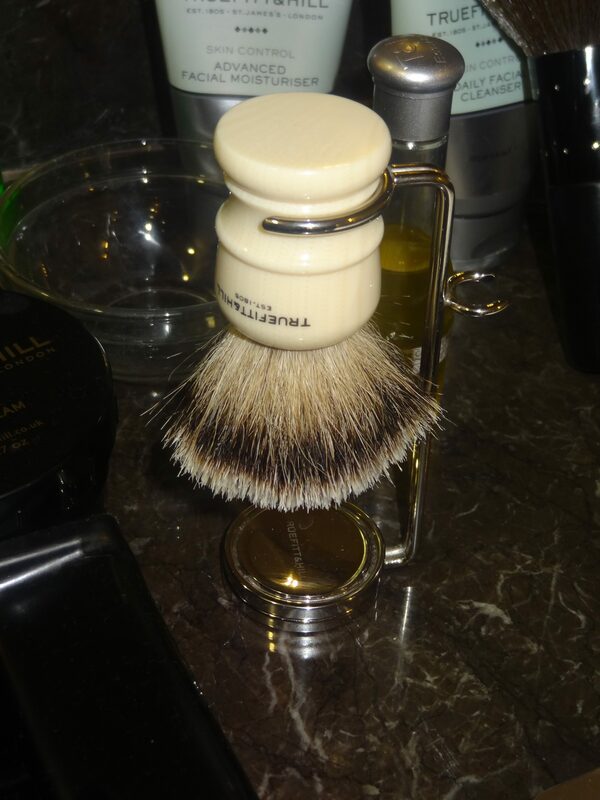 The shaving cream is glycerine based and creates a rich lather promising great results in the end. It was a quick, neat & easy shave very carefully done. If you’re only accustomed to modern technology like the Wahl beard trimmer on your face and then you experience this, you will be in for a great surprise. They didn’t call it royal for no reason. 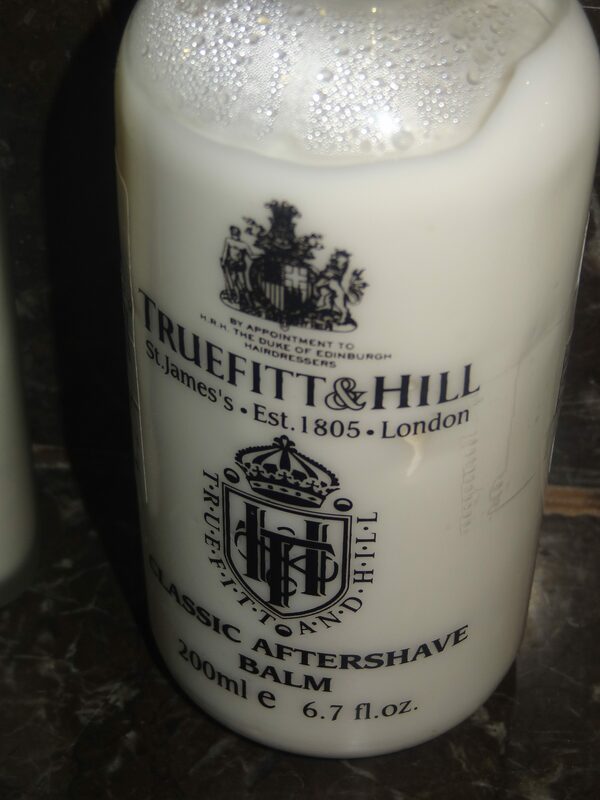 The shave concluded with a relaxing facial massage with feather light tapping of hands and cold towel in the end along with application of an aftershave balm followed by cologne. The result was a clean, glowing & super soft skin. 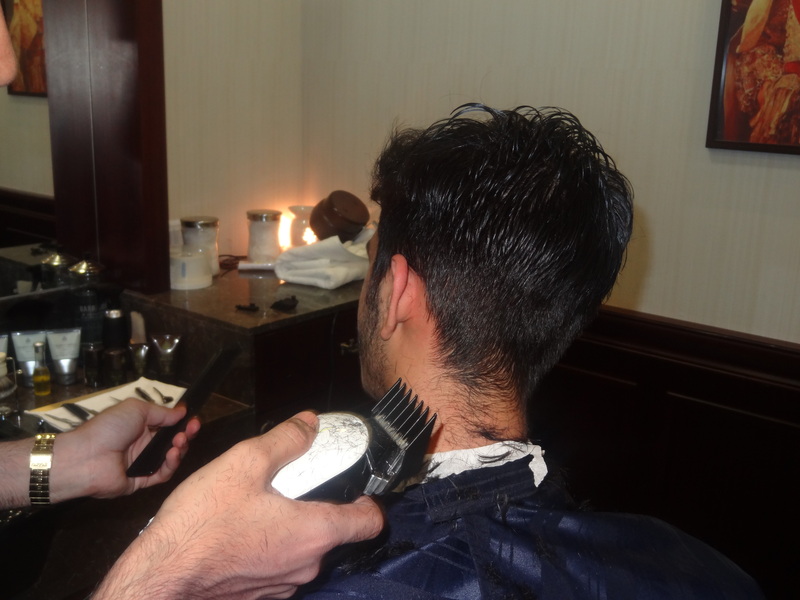 So Shazad did a fab jab on the young skin with royal shave and the hair styling (a new look he gave). Thanks Truefitt & Hill for such a great experience. What’s more? There’s another big outlet opening soon at Ameya One Mall, Gurgaon.